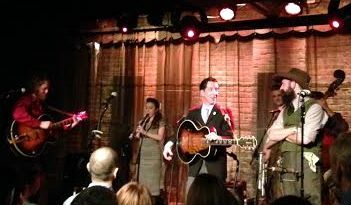 Pokey LaFarge – St. Louis based old-time folk artist Pokey LaFarge is at the top of his game right now, combining folk and swing-era jazz into an infectious and refreshing blend of roots music. 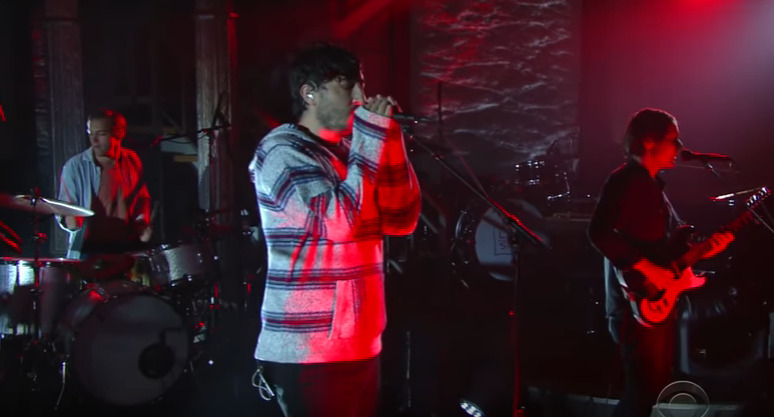 His newest record, Manic Revelations, is one of this year’s best, and his live show is packed with energy and never a bad time. Guided By Voices – The endlessly prolific and influential lo-fi indie band led by Robert Pollard’s stellar songwriting will return to Chicago for a Saturday night headlining set. With a consistently quality discography of more than 20 records, including the excellent August By Cake released earlier this year, the band is a must-see. Piebald – Get nostalgic with 90s alternative band Piebald, who returned last year after a decade-long hiatus. The Boston band’s influential pastime is enough reason to check out their Sunday headlining set. JEFF the Brotherhood – Two-piece garage-rock band JEFF the Brotherhood create a bombastic sound with excellent songwriting. Combining punk, indie, alternative, blues rock and more into a blast of energetic noise, they’re made for the outdoor festival stage. Charly Bliss – New York powerpop band Charly Bliss only has one full-length record under their belt, but have already built a name for themselves with excellent songwriting. 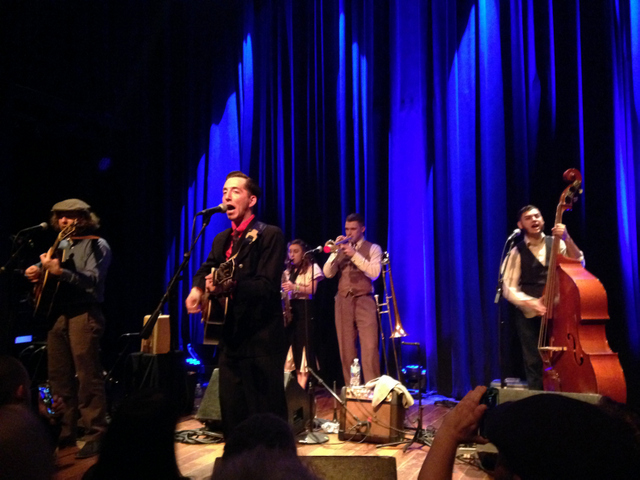 The band will open for Pokey LaFarge, another must-see act. 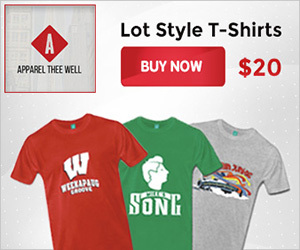 The Blind Staggers – Chicago five-piece The Blind Staggers have pinned down a piece of the alternative-country scene. Trading vocals over skuzzy, driving country-influenced backing, their electric and energetic style is sure to fit in perfectly at the festival. 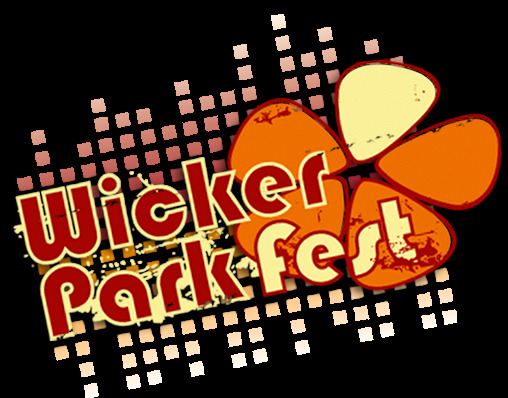 Wicker Park Fest takes place on Milwaukee Ave. between North Ave. to Paulina St, revolving around the “six corners” hub of Wicker Park. With art vendors, beer and food, two stages of music and a great run of bars, restaurants and stores in the area, the $10 suggested donation is certainly worth the price. Wicker Park Fest always manages to grab some great bands, and remains a staple of the summer festival season because of it. Guided By Voices and Pokey LaFarge are enough reason to attend both nights of the festival as is, and more bands will be announced in the coming weeks. 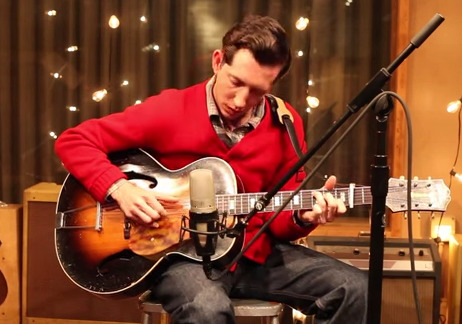 Feb 28, 2015 Pokey LaFarge Releases Video For New Single "Something In The Water"